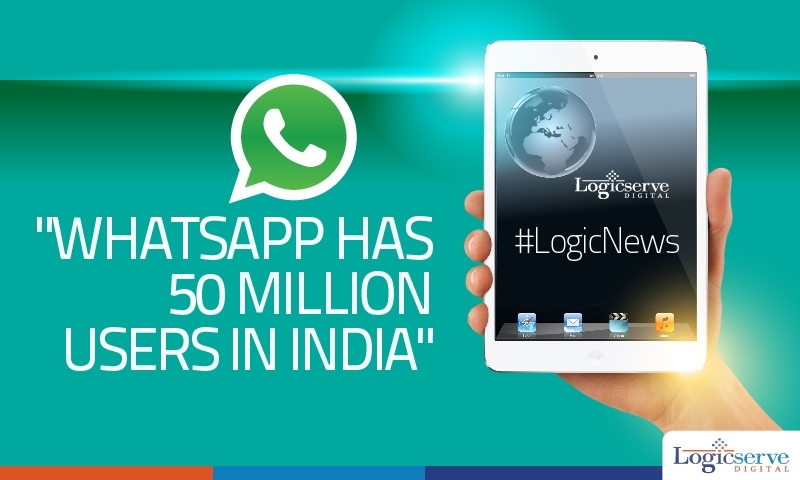 It looks like messaging apps are here to stay, if we go by the numbers shared by WhastApp. The mobile messaging app is in talks with Airtel for special data plans, only for the app. The App after its Facebook buyout has reported 50 million active users across the country. With the rate at which it is going, one can see that on an average WhatsApp has been adding 5 million active users every month, as reported by Lighthouse insights. If telecos companies join hands with mobile messaging apps, there is sure shot way up towards prosperity. This deal between WhatsApp and Airtel seems to be paving way for such an interaction.